The round was notable not only for its size but also for the names of some paramount participants: Greycroft and Gradient Ventures, Google’s AI-focused venture fund. 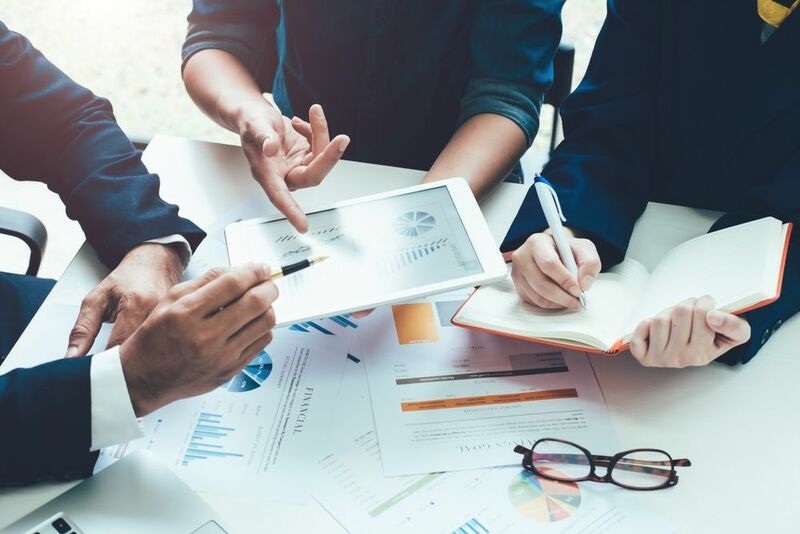 Existing investors, including Ignition Partners and Halfcourt Ventures, also participated for the second time in the highly sought-after round. Other notable participants in the round include Sorenson Capital, Julian Brodsky, CPA Founder and CFO of Comcast and later Comcast Ventures, Stephen Messer, AI founder of Linkshare and Collective[i], Mike Volpe, former CMO of Hubspot and current CEO at Lola, Boston VC Jeff Fagnan, partner at Accomplice, and professional basketball player Matthew Dellavedova. Today’s investment brings the total raised to $22.5M. In step with the exciting growth, our team has added Chris Mahl as Chief Revenue Officer and Executive Vice President. 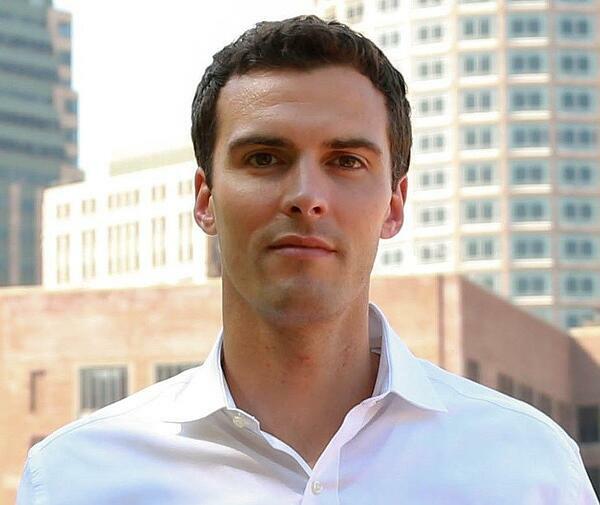 Chris joins botkeeper with an impressive track record of heading sales and strategy for companies resulting in the following: two public exits, (Informatica and Salesforce), two M&A exit (RightMedia, LevelUp), as well as several other companies he had taken to 10X in growth (Oracle and JW Player). “The industry-leading combination of human, artificial intelligence and scale botkeeper delivers is reinventing the accounting experience. Botkeeper system drives the reactive and inaccurate to proactive, precise, and predictive… at any scale.” Mahl said. Botkeeper has its roots in Founder Enrico Palmerino’s experiences running an accounting business, where he saw firsthand the pain points business owners face in managing their books. “At Botkeeper we’re focused on bringing simplicity and dependability to the bookkeeping process, so business owners can focus on running their business,” Palmerino said. 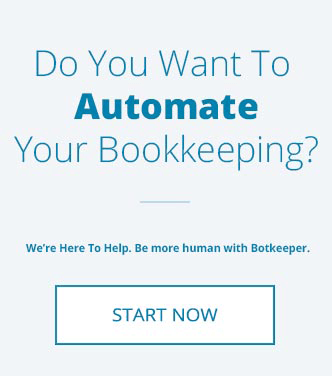 Botkeeper’s AI-driven platform helps automate common bookkeeping workflows, provides answers to client questions, and can request more info when necessary, much the same way a regular bookkeeper would. 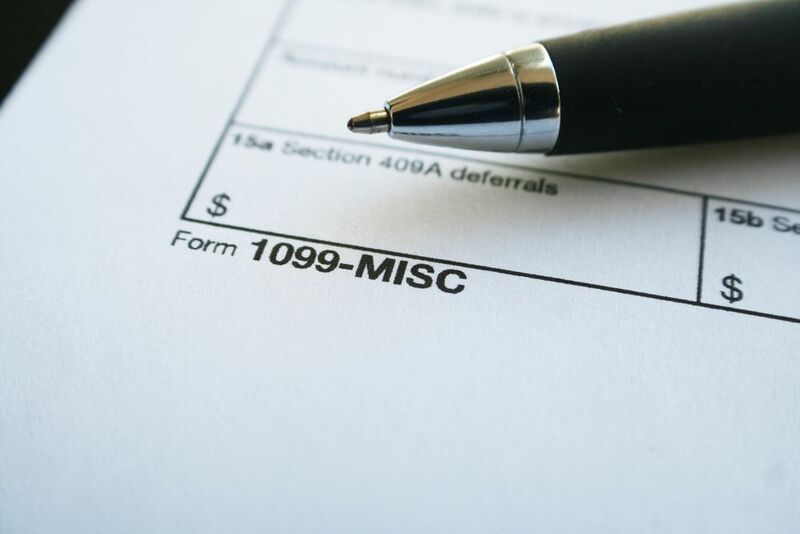 The platform easily integrates with a client’s bank accounts, credit cards, HR system, and POS system, and makes appropriate entries and adjustments to their QuickBooks or Xero accounts. “Botkeeper’s system provides businesses with a 24/7 AI-driven botkeeper, coupled with human bookkeepers who can jump in and help when necessary,” Palmerino said. Our Boston-based solution currently supports nearly 1,000 companies, and we plan to use the funds to grow across engineering, sales, and marketing. 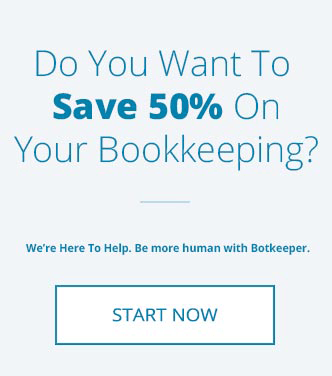 Botkeeper is developing AI to help automate bookkeeping and broader accounting functions for businesses. The platform easily integrates with a client’s bank accounts, credit cards, HR system, and POS system, and makes appropriate entries and adjustments to their QuickBooks or Xero accounts, providing businesses with a 24/7 AI-driven botkeeper. The new-age software platform coupled with skilled accountants helps to automate common bookkeeping workflows for accounting professionals through the use of machine learning and AI. The company is headquartered in Boston, MA. Greycroft is a leading venture capital firm focused on investments in the internet and mobile markets. With offices in the two media capitals of the world—New York and Los Angeles—Greycroft is uniquely positioned to serve entrepreneurs who have chosen us as their partners. Greycroft leverages an extensive network of media and technology industry connections to help entrepreneurs gain visibility, build strategic relationships, bring their products to market, and build successful businesses. Greycroft manages in excess of $1 billion and has made more than 150 investments since inception in leading companies including Acorns, App Annie, Boxed, Braintree, Buddy Media, Everything But The House, Extreme Reach, Huffington Post, Icertis, JW Player, Maker Studios, Plated, Scopely, Shipt, TheRealReal, Thrive Market, Trunk Club, Venmo, WideOrbit, and Yeahka. For more information, please visit http://www.greycroft.com. Gradient Ventures is Google’s AI-focused venture fund, investing in and connecting early-stage startups with Google’s resources, innovation, and technical leadership in artificial intelligence. The fund focuses on helping founders navigate the challenges in developing AI-based products, from leveraging training datasets to helping companies take advantage of the latest techniques so that great ideas can come to life. Gradient was founded in 2017 and is based in Palo Alto, California. For more information, visit Gradient.com.